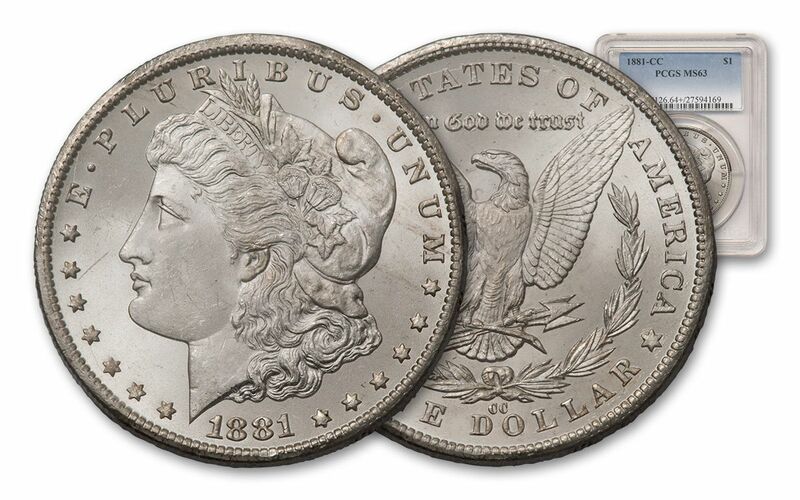 The Comstock Lode Produces Big - and the Carson City Mint Delivers! With the discovery of the Comstock Lode silver mines in Nevada, silver became one of the state's most celebrated products. 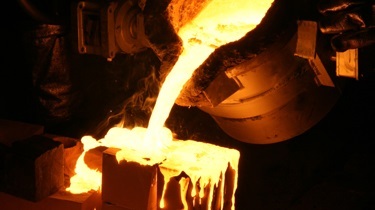 It was only natural that a U.S. Mint would be established so close to the mines. 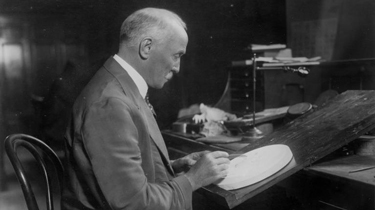 The Carson City mint was one of the most well-known of all the mints, in part because of the mystique associated with the Wild West. Stagecoach holdups and bank robberies alike resulted in bags of Carson City mint coins being tossed into the arms of gunslingers, many of them hoping for the same 1881 Carson City Morgan Silver Dollar now available to you through GovMint.com. 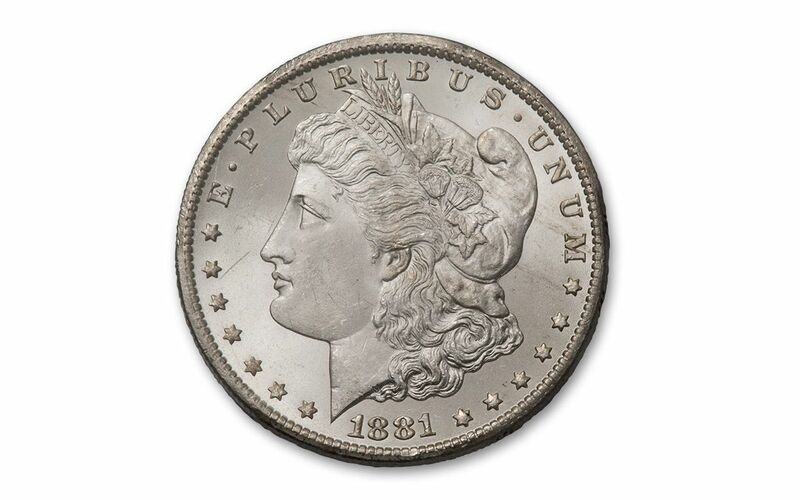 Designed by George T. Morgan, the Morgan Silver Dollar's obverse features Lady Liberty with a circle of stars surmounting her head, and the words "LIBERTY," "E PLURIBUS UNUM" and the date 1881 also inscribed on the coin. 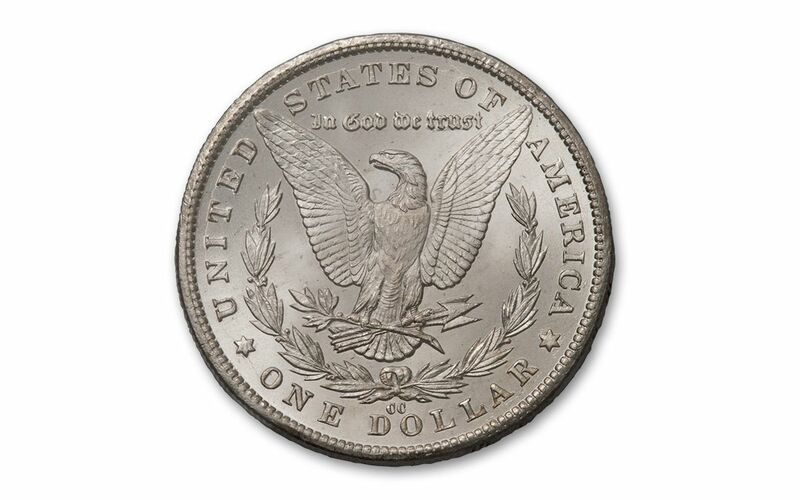 The reverse features an eagle with wings outspread holding an olive branch and arrows in its talons, a symbol of the U.S.'s commitment to strength in wartime as well as the pursuit of peace. Inscribed on the reverse are the words "UNITED STATES OF AMERICA" and "ONE DOLLAR," as well as "IN GOD WE TRUST" written in archaic lettering. The "CC" mark is also present, indicating these coins were struck at the Carson City mint. 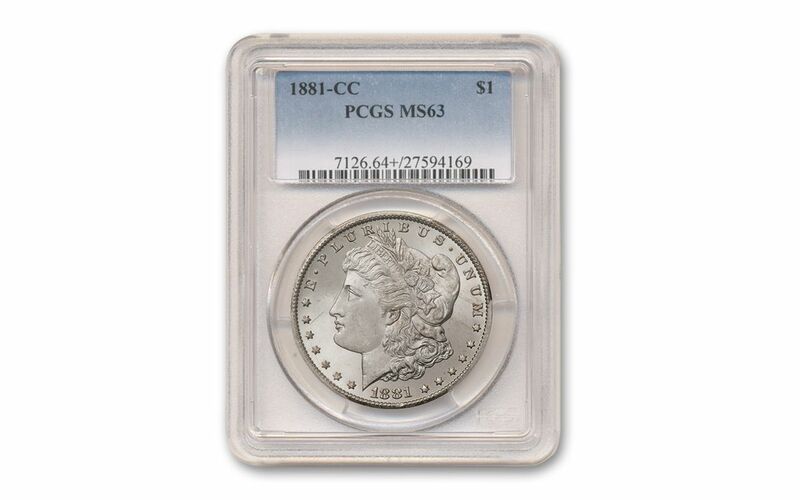 Graded MS63 by Professional Coin Grading Service (PCGS), your coin is in mint, uncirculated condition with no more than a few small marks -- not bad for a coin 135 years old! Get your piece of the Wild West today!